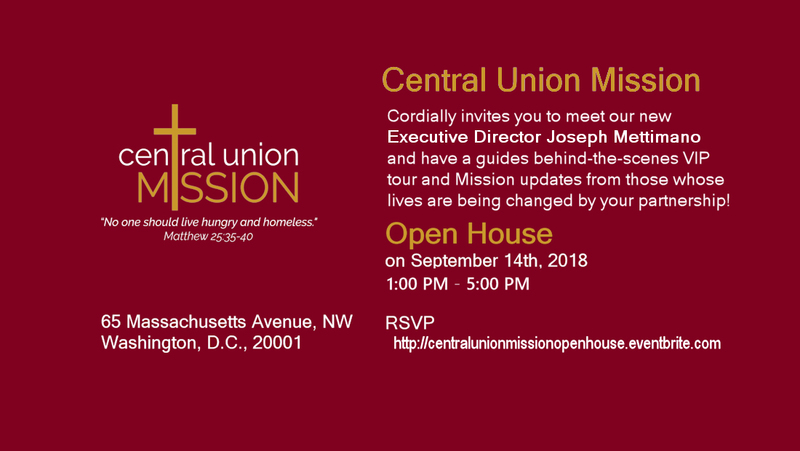 This is your chance to meet our new Executive Director Joseph Mettimano and receive a behind-the-scenes VIP tour of the Mission and get updates from those whose lives have been changed because of your partnership! For more information contact Rev. Deborah Chambers dchambers@missiondc.org.